Peruvian-born trap cowboy, A.CHAL has found a way to marry two contrasting themes into one cohesive showcasing with his new video and song, “DÉJALO.” Released yesterday, the new video is a precursor to A.CHAL’s upcoming six-track EP, titled, EXOTIGAZ. With no release date on the horizon as of yet, the multitalented vocalist is clearly setting a tone in marrying his Peruvian roots with new-age trap sound that translates into mesmerizing visuals. The video opens on A.CHAL and crew turning a seemingly typical horse stable into a party of their own adding their signature neon aesthetic. 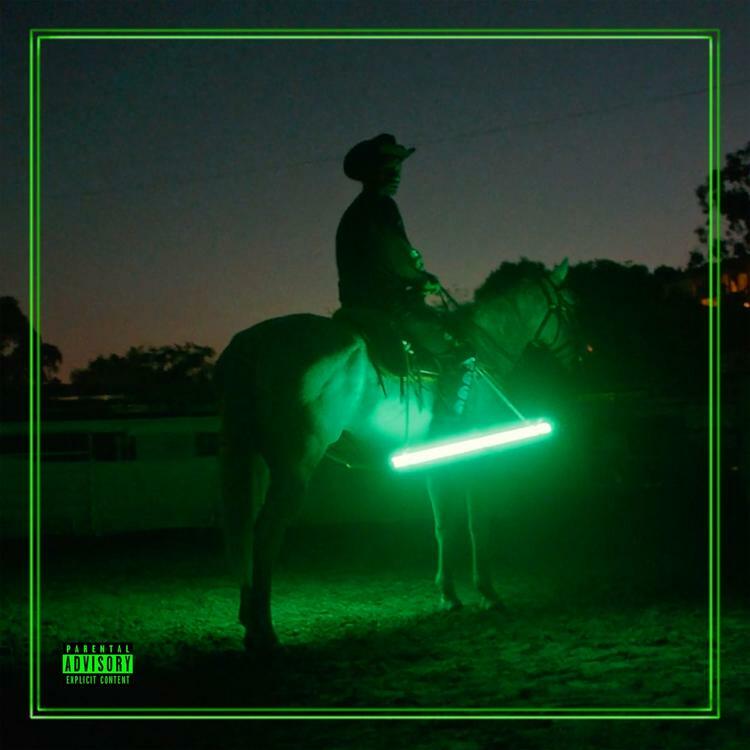 This electric scenery captures various scenes of A.CHAL and friends as well as the very talented vaquero’s who hold mastery level discipline over their four-legged steeds. Needless to say, the latest from A.CHAL shows immense growth since his last album offering, ON GAZ, released in early June. Watch A.CHAL’s video for his new song, “DÉJALO” below and tell us what you think of the video in the comment section!